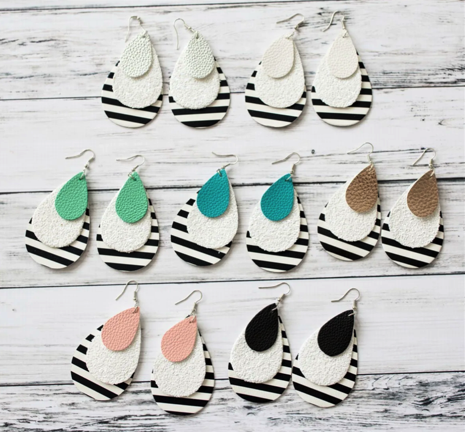 Home /Blog/Layered Stripe Earrings for just $5.99 + shipping! Looking for some fun new dangle earrings for the spring? Check out this deal! Jane has these Layered Stripe Earrings for just $5.99 + shipping right now. Choose from two styles and seven colors. Shipping is $2.99 for the first pair of earrings, and then $0.49 per additional pair shipped in the same order. Sign up for an Amazon Prime trial, Get $10 off your $20 Whole Foods purchase!